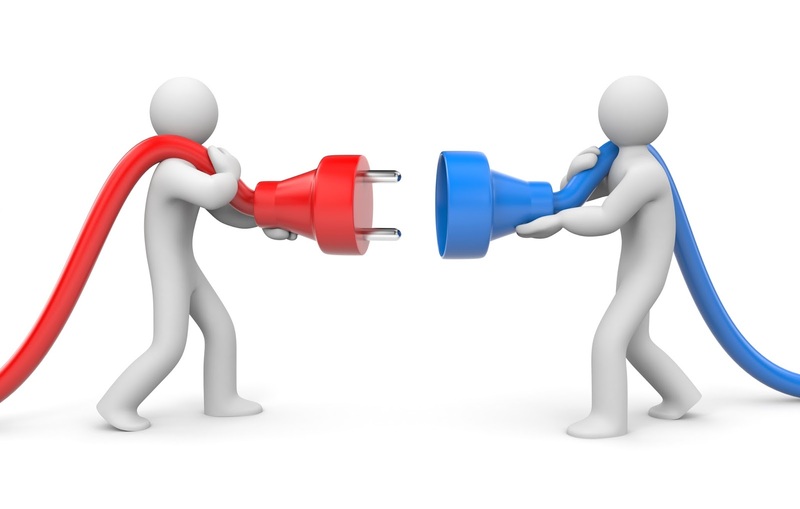 Many times I felt to share my thoughts for Salesforce and what I feel while working on force.com platform, their are many things in the list and I tried to cover most of them. Might be something got missed because they are allot. Salesforce has connected just everything that is working with them or working on Salesforce, salesforce have Partner Programs, in which they help other companies who work on Salesforce, to make it easier for them to do business. And the other one is "Admin Hero" this guy is really a hero, writes about the awesome stories of those guys who have been delicately worked on Salesforce (http://www.adminhero.com/) This blog is by Brent Downey, this is his way of encouragement. 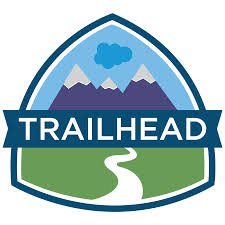 Trailhead is a place to learn and explore your knowledge with Salesforce platform, it has their Modules and step by step learning tutorial. Salesforce certifications is a way to show of your expertise in Salesforce, whoever is working on Salesforce have their own madness for the certifications I only know one person who have the maximum no. 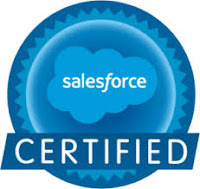 of Ceritifcations and that is Keir Bowden This is his blog link http://bobbuzzard.blogspot.in/ He is an inspiration, Salesforce have many certifications, each certificate have it definition and defined for a particular expertise. Recently salesforce added few new certifications and Transition exams as well. Companies also looks for the proven expertise which is Salesforce certification, the biggest one is Salesforce Architect (my dream). 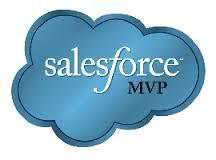 Become Salesforce Certified Professional and get your dream job. 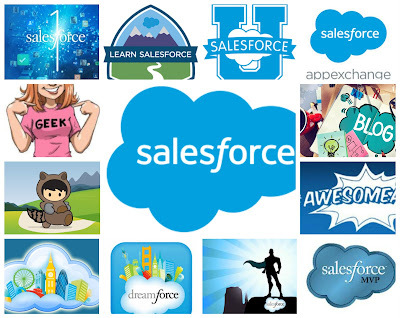 Salesforce have many more things that will make you crazy to work on Salesforce or get connected with Salesforce, Salesforce in one fastest growing cloud based platform in the world. So come join us.